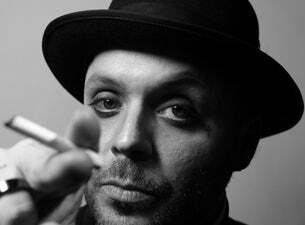 Blue October is an alternative rock band headquartered in San Marcos, Texas, but is originally from Houston, Texas. 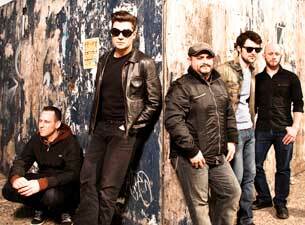 The band was formed in 1995 and currently comprises Justin Furstenfeld (lead vocals), Jeremy Furstenfeld (drums, percussion), Ryan Delahoussaye (violin/viola, mandolin, keyboards, and vocals), Julian Mandrake (guitar) and Matt Noveskey (bass guitar). Their latest album, Any Man In America, was released on August 16, 2011 on the band’s own Up/Down Records label, chronicles the dissolution of vocalist Justin Furstenfeld’s marriage and separation from his daughter. 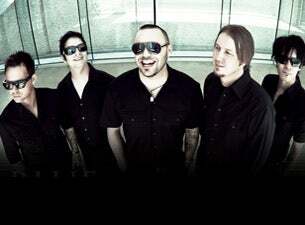 Read more about Blue October on Last.fm. Here are some industry leading presale databases we recommend you use if you're in need of a Blue October presale password to buy early tickets to see Blue October performing live. Getting your tickets early is a great way to get great seating and secure your tickets before they sell out during the public onsale.